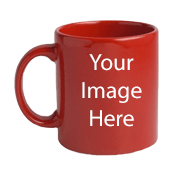 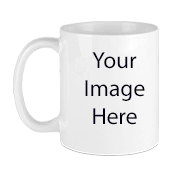 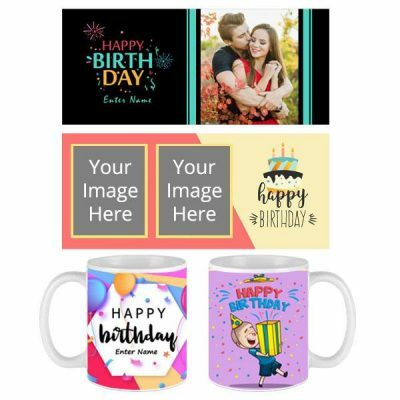 As you increase the quantity, the discounted price of the customized photo mug will reflect on the product page. 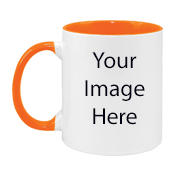 This can be really useful when you wish to print mugs for a corporate gifting event or for your college, institution or company. 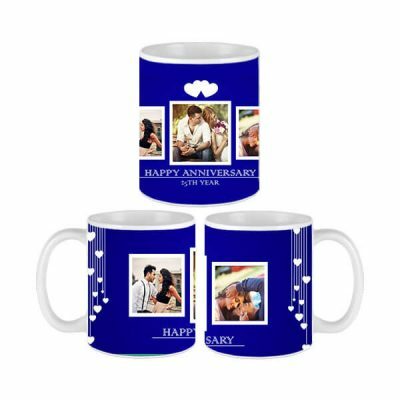 We hope that most of your queries related to Photo Printed Mugs have been answered via this post. 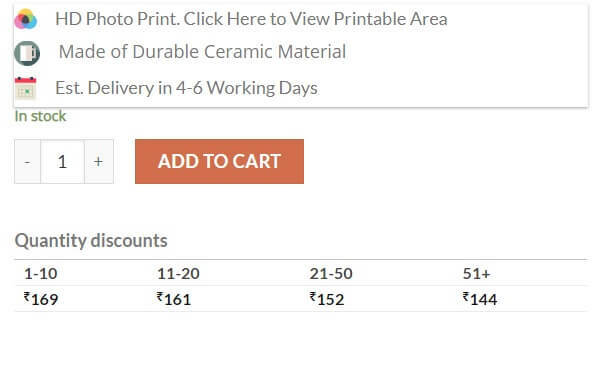 If you still have any other questions, you can contact us and our support representatives will guide you appropriately.